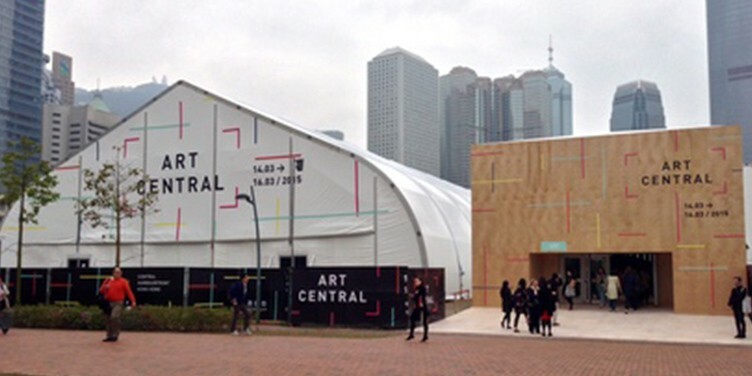 Art Central Hong Kong, UOB partnership is recognized as a place of discovery and a platform for museum quality artworks from more established names to be exhibited alongside cutting-edge works by emerging artists. 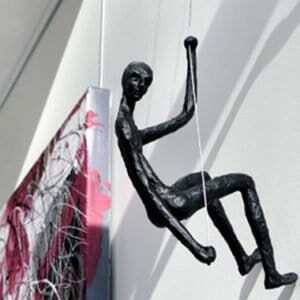 Now in its fourth edition, with over 100 contemporary galleries showcasing the next generation. The gallery line-up is complemented by a dynamic five-day program that includes interactive installations, experimental film, and performance, engaging panel discussions, as well as some of Hong Kong’s hottest eateries. 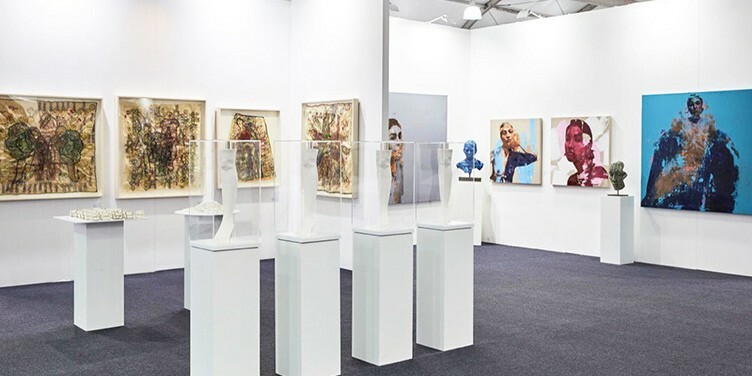 This Art Fair welcomed over 35,000 international collectors, curators and art enthusiasts adding a fresh new style to Hong Kong Art Week and firmly establishing itself as an unmissable art event.